It's 08:50 in Bordeaux, France right now. 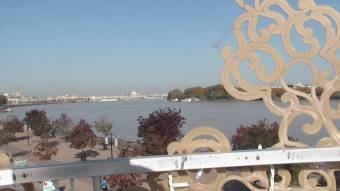 Garonne A video from Bordeaux with current weather data and links to more videos. Bordeaux: Église Saint Michel, 0 miles away.